New amperometric biosensor for epinephrine was developed, using a screen printed carbon electrode with tetrathiafulvalene (5% v/w) incorporated into carbon ink (SPCTTFE). Electrodic surface was modified with nanoparticles of Au, Pt, Pd and Rh deposited on SPCTTFE by cyclic voltammetry when using Pd nanoparticles, slope of EPI calibration curves by was higher than the performed with the others NPs. The electrodeposited nanoparticles were evaluated with atomic force microscopy and electrochemical impedance spectroscopy was used to characterize electrode process. The developed superoxide dismutase-based biosensor was characterized by: limit of detection of 5.3 × 10-6 M (n=4), limit of quantification of 17.5 × 10-6 M (n=4), reproducibility with RSD of 2.8% (n=5), repeatability with RSD of 0.97% (n=3), accuracy was 102.8% with RSD of 4.3% (n=5). Linearity was obtained from 17.0 × 10-5 M to 8.59 × 10-4 M. Interference study performed adding ascorbic acid and uric acid exhibits that the peak potential of both species are higher than the chosen for EPI analysis. 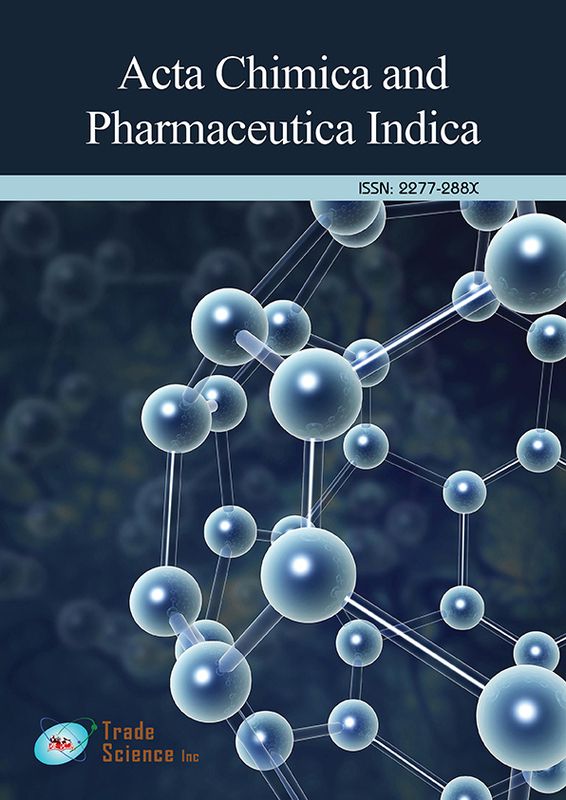 Therefore developed biosensor and described in this paper, has been successfully applied to the determination of I in human gamma globulin and pharmaceutical samples. Developed biosensor offers easy assembly, excellent linearity and good performance parameters.